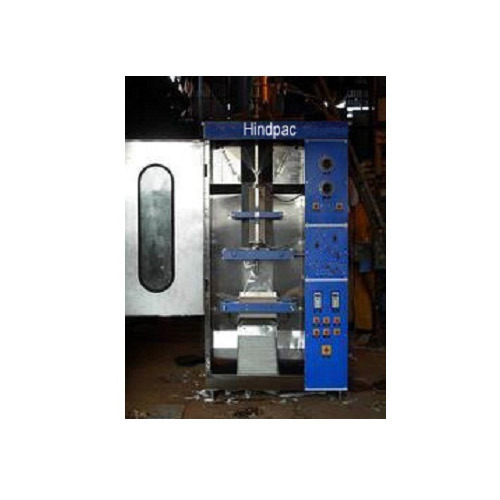 We offer a wide range of Liquid Packaging Machines which are available as HINDPAC model. Liquid Packaging Machines is known for their optimum performance and high durability. These Liquid Packaging Machines are highly demanded by our clients based in different parts of the world due to its various uses in suitable applications.